I just wanted to reach out and congratulate you on your eBook ‘How to avoid the 5 biggest mistakes in building a pool’. It’s is a brilliant resource – very thorough and comprehensive. 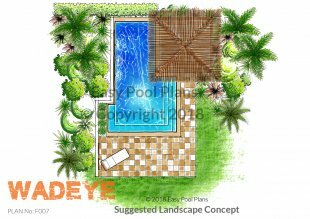 For residential owners and novices like myself, embarking on the building of a pool is a major decision complicated by a technical industry full of jargon – having a guide such as yours informs the consumer and warns of the potential pitfalls. I found the eBook invaluable. Well done Neville! Thank you so much!!! What fantastic information you have provided. I have already printed off the checklist and can’t wait to start getting quotes. I had been feeling so nervous about the whole project but feel so much more confident of making the right decisions now. I can’t thank you enough for putting your expertise and knowledge out there. What a thoughtful, generous and down right good guy you must be. 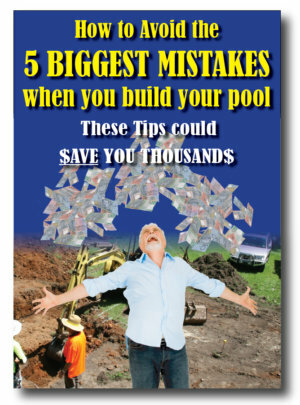 We are using Neville’s booklet – How to avoid the 5 biggest mistakes when you build your pool – every time we meet with garden designers and pool builders. It is an excellent resource to have when embarking on the decision to install a pool. 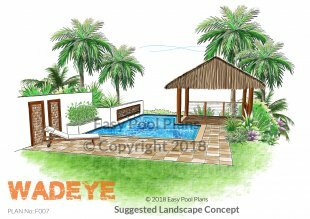 We started our project from a very low knowledge base and after the initial read, and subsequent re-reads of the booklet, we are confident in the questions we pose to garden designers and pool builders and we are able to quiz their response in greater detail. In summary, the booklet is an unbiased, very valuable tool – and it’s free! Well done and thank you Neville.